Treat That Special Someone To A Romantic Woodstock Getaway! Woodstock, VT has all the elements you need for the perfect, North Country romantic escape. Covered bridges, wintry woods, sleigh rides, skiing, dining, and more. Plan your romantic Woodstock getaway now! Woodstock is the quintessential Vermont village. The 18th and 19th-century buildings clustered around our village green, covered bridge in the distance, is picture postcard perfect. You could hardly imagine a more picturesque place to share your affection. It’s not all just pleasant scenery, either. Downtown Woodstock offers plenty to do, with galleries and fascinating shops like the historic F. H. Gillingham & Sons. Woodstock also offers a number of excellent dining options. Melaza Bistro‘s Caribbean-meets-Vermont cuisine will spice up any evening and The Prince & The Pauper has long been considered one of Vermont’s finest restaurants. Bentley’s offers drinks and dancing after dark. You don’t have to stay in town to enjoy a romantic Woodstock getaway, either! The Woodstock area has plenty to do and see, especially for those who enjoy getting out into the great outdoors. Active couples will enjoy Woodstock’s convenient proximity to a variety of both downhill and cross-country skiing, snowshoeing, and ice-skating options. If you’re looking for a little more relaxing way to enjoy the Woodstock’s winter wonderland, you’re in luck! Billings Farm & Museum, our outdoor history museum and restored, 1871 working dairy farm, is always good for a visit. During February, however, they up the ante with their annual Sleigh Ride Weeks. Sleigh Ride Weeks at Billings Farm and Museum is your chance to enjoy horse-drawn sleigh rides around the picturesque and historic farm. Guests may also tour the restored 1890 farmhouse and sample past presidents’ favorite cookies in honor of Presidents’ Week. February 10 through the 26, 2018. We’ve barely scratched the surface of all there is to do and see together in the Woodstock area. 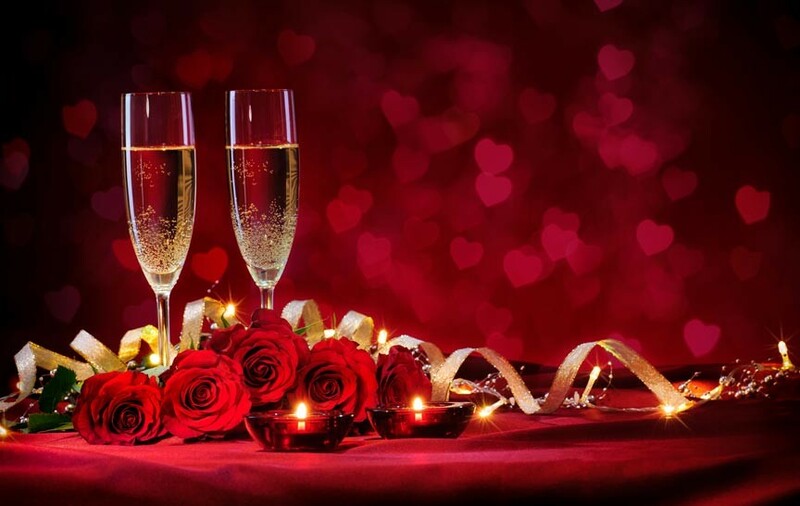 If you’re planning a romantic Woodstock getaway, let Deer Brook Inn help! Our charming and historic farmhouse B&B is located along the scenic Ottauquechee River in Woodstock, VT. Choose from four stylish rooms or a two room suite with 600 thread count sheets and Vermont-made organic bath amenities. Our breakfasts are a culinary celebration featuring fresh and organic food products from the neighboring farm. So go ahead: book your Deer Brook Inn romantic Woodstock getaway today!